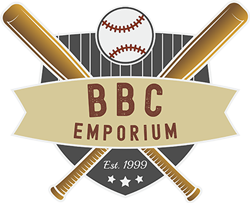 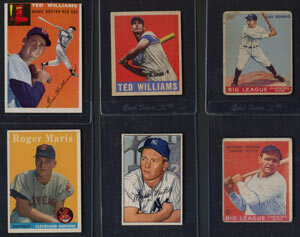 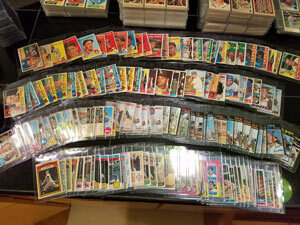 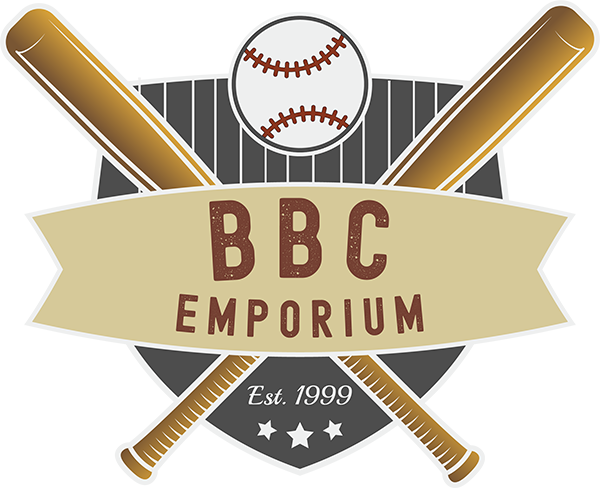 There are 587 cards in the set and building a full set is not too difficult other than a few scarce high numbered cards. 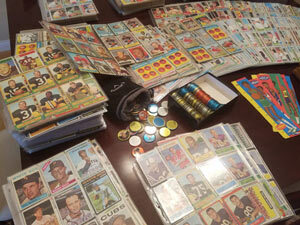 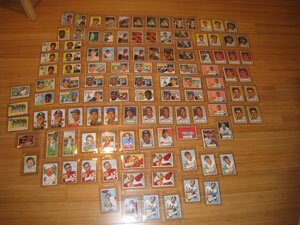 The set included individual player cards, team cards, League Leader cards, rookie star cards, and more. 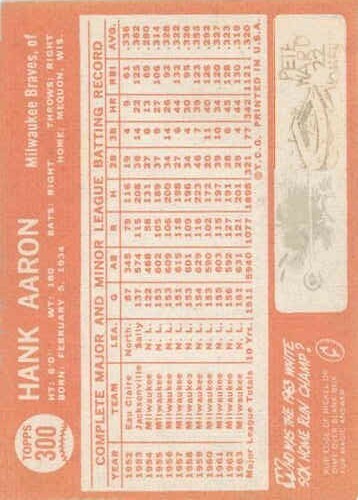 There was also a World Series subset from #136-140 depicting the Dodger’s 1963 drubbing of the former-champion Yankees. 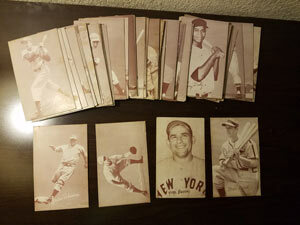 The set included 7 checklist cards as well. 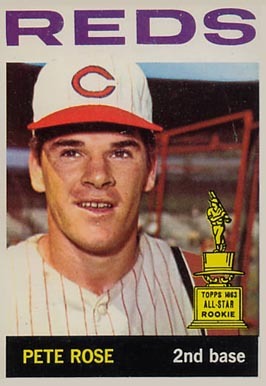 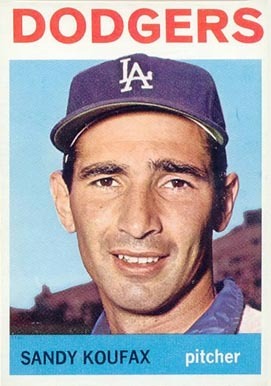 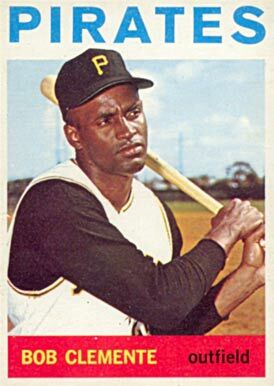 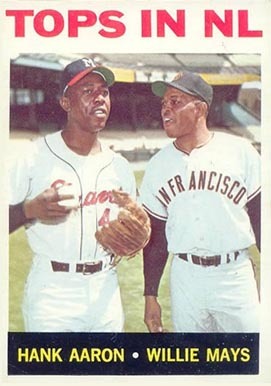 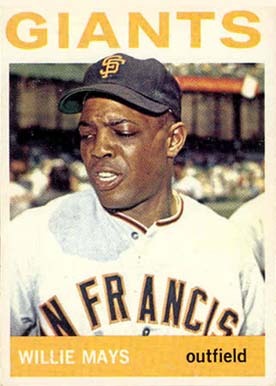 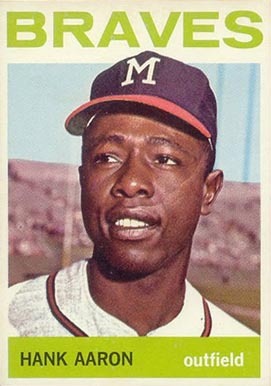 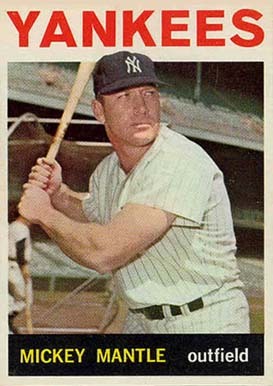 With no major rookies or difficult high series, the ’64 set does not demand a very high premium in comparison to other sets in the early-mid 60s.